Protoloads is a model train company based in North Carolina with a passion for creating high quality, prototype model railroad cars and loads. We specialize in loads and loaded freight cars that include pipe, Fiberspar reels, utility poles, and steel coils. 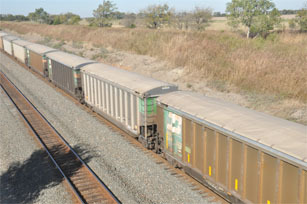 We produce loads for HO, N and O scale freight cars. We will also work with you to create a custom load and mount it to your freight car that you send to us. Ribbon Rail and Models Click here. We have loaded freight cars, freight car loads, and model train accessories that you will not find anywhere else. Our models have unique details such as non-repeating reporting marks and true to size stenciling. 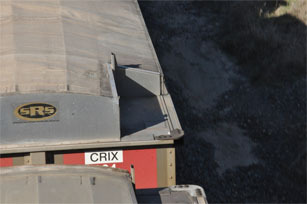 Models sold here that include a freight car are custom decaled so that no two cars are carrying the same reporting number. We pride ourselves in our high quality, authentic-looking models. We pay extreme attention to detail to create models with the highest prototypical accuracy and precision detailing. NMRA weights and standards are adhered to whenever possible. Browse through our models to see our excellent quality. Have an idea for a custom car or load? 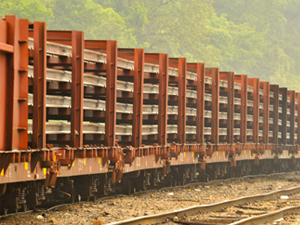 Have a freight car that needs to be loaded? We are available for custom work and will collaborate with you to create your custom project. 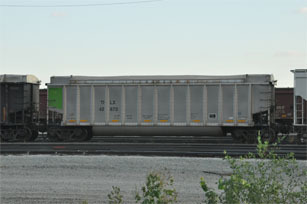 You can send your freight car to us for custom loading, minor detailing and mild weathering! New Detail Part! HO Scale Wood Bulkhead Covers! All HO scale railroad cars are shipped in a high quality custom made model box. Find out more here.